This means they will be able to apply after five years of living in the country, which is around half the time other expats looking for permanent residency will need to live there, though some skilled professionals may need only three years. It will come as no surprise that English is the most popular spoken foreign language, though it’s more popular with younger people. There is a strong demand for English teachers who can teach the language to an eager audience. There's no doubt that learning Japanese will make an expat’s stay much easier and while it may appear to be a complicated language, it's actually not too difficult to learn. Writing is a different proposition, but within the workplace employers will probablyexpect expats to become fluent very quickly. Once in Japan, expats will soon find they need a public transport pass which is fairly cheap and easily topped up at various train stations and convenience stores. Buying a pass also saves time in trying to work out which ticket to buy. Most of the cities in Japan have very busy roads and it would take a very brave or foolhardy expat to buy a car! If you do decide to drive while living there, note that the Japanese drive on the left-hand side. Another issue is the question of mobile phones. Many expats living there recommend buying a handset and then a sim card from a network provider since they will not be locked into a long-term - and usually very expensive! - contract whilst they live in the country. 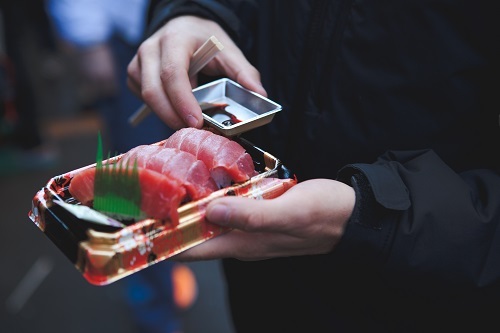 There's also the opportunity to enjoying Japanese food on a regular basis but expats will soon find that their friends or colleagues will take them to restaurants that will test their boundaries on what they are willing to eat. For instance, a popular choice for those new to the country is a traditional dish called Natto which is made from fermented soy beans. This is an acquired taste since it has a very strong flavour and an unusual smell; many foreigners find the food hard to stomach. While Japanese food is popular there is a strong trend for foreign food, so there are various foreign food outlets available offering international dishes. Japan itself consists of four main islands in the archipelago and there is an abundance of wildlife. Most of the country consists of mountains and forests; visiting these areas will be a rewarding experience. The country also has twice the biodiversity that is seen in the UK or New Zealand, for instance, and most of that is because of the variety of climatic zones within Japan, with subtropical Okinawa to the south and to the north the sub-arctic outpost of Hokkaido. The variety of climates means that expats will find they will need warm clothes for cold weather, particularly boots and padded jackets which are reasonably priced, and expect the cities that are normally mild, such as Tokyo, to have harsh and cold winters. On the other hand, some cities in the summer months can be very hot indeed with lots of humidity. 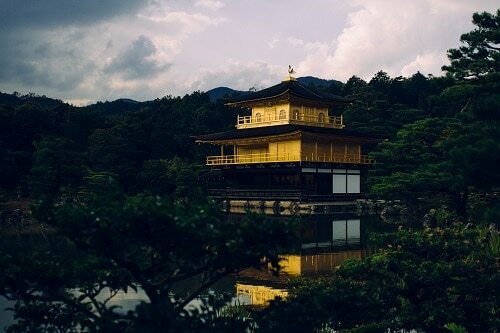 Along with the diverse geography, Japan has a fascinating history and lots of rich traditions that will help create a unique experience for expats who live and work there. There's no doubt that Japan is offering greater opportunities for foreign talent and business is booming in a country where politeness and efficiency sit alongside various cultural idiosyncrasies. However, Japan does not score well on various expat surveys, though in recent research by HSBC, it was ranked as the 20th best country in the world for expats and ninth best for families. It also ranked in 13th place for delivering the best experience and in 28th place for economic opportunities, though the country ranks particularly badly for work-life balance since long hours in the office are expected. It is good to know that disposable income ranks Japan in 16th place and the overall experience is ranked as being 13th; expats also ranked the country first for safety. Expats ranked Japan third in the world for the quality of its healthcare provision, according to a recent survey by the HSBC. While the Japanese healthcare system is very good, it will pay off to find one who can communicate in the expat’s own language, even if this makes it more expensive. Another recommendation from expats whoe have established a life for themselves in Japan is to join a club soon after arriving, since this will help overcome loneliness and build a network of connections within the expat community. There are lots of expat and government websites giving this language information and for other services where a foreign language is spoken. Expats will also need to register for health insurance and carry their health card. Also, expats will need to carry their foreign residence card since a police officer can demand to see this at any time. 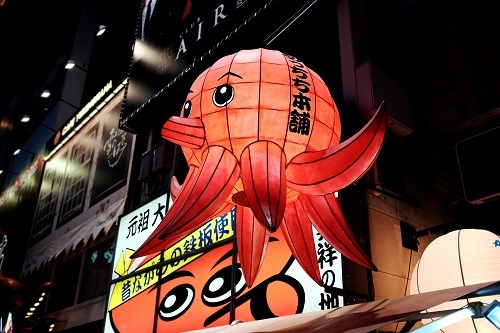 Japan offers an interesting mix of opportunity and experiences that are hard to beat and the country is welcoming to expats, particularly those who make an effort to learn the language. Have you lived in Japan? Fill in the questions here to be featured in an interview about your experiences!